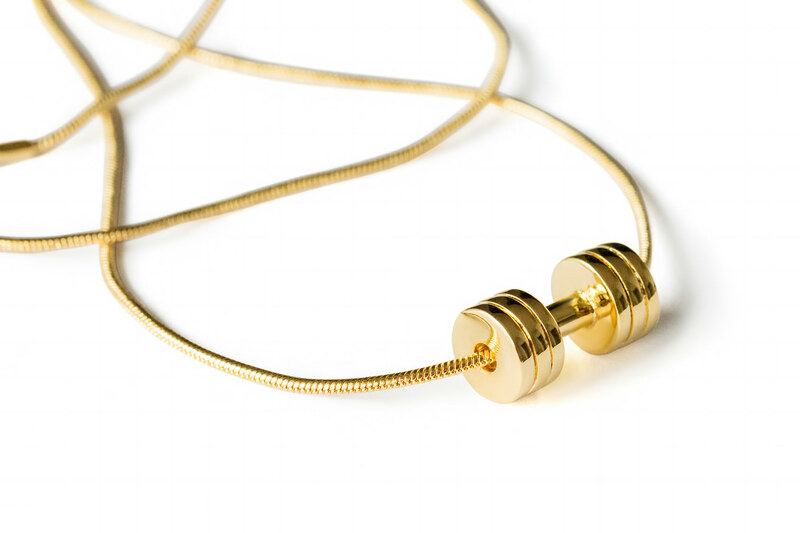 This proud creation of FitSelection team is a handcrafted Triple Dumbbell pendant necklace, designed to be your wearable motivation throughout the whole day. 24K Gold plated special edition necklace will make you stand out from the crowd and make you run an extra mile. 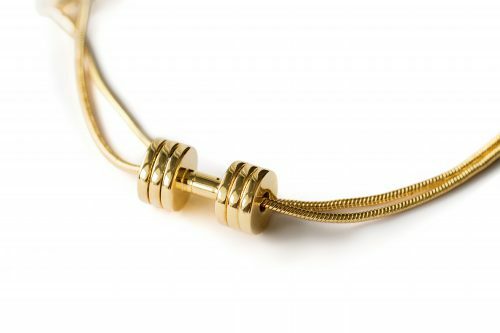 It was the time for FitSelection to create a unique special edition necklace and make it even more special with 24K gold plate, proudly presenting – Dumbbell Necklace Special Edition. 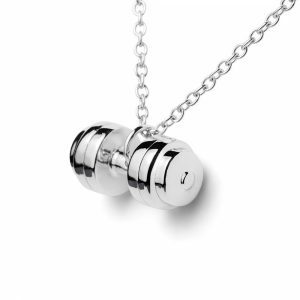 This special edition necklace is different from all other designs in the FitSelection line features a new triple plate dumbbell pendant. 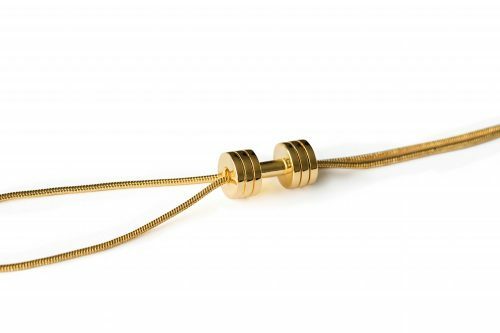 This 24K Gold plated necklace will be your personal reminder on the importance of having an active and healthy lifestyle. The use of 24K Gold plate in this design ensures it is long-lasting and resistant while suitable for sensitive skin. 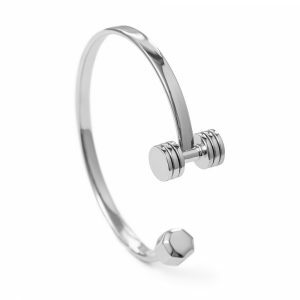 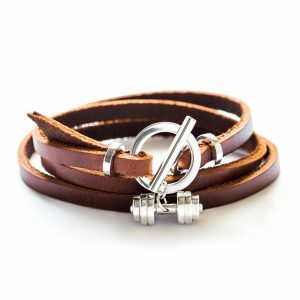 This is a great accessory for any sports enthusiast and also makes a unique and thoughtful gift. 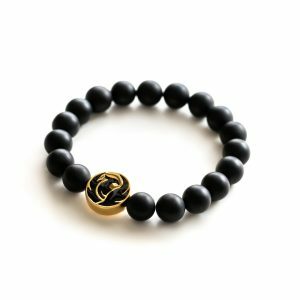 The necklace will be delivered in an elegant black and silver FitSelection gift box.